If you’re in to your throwback tunes – then they don’t come much better than this! 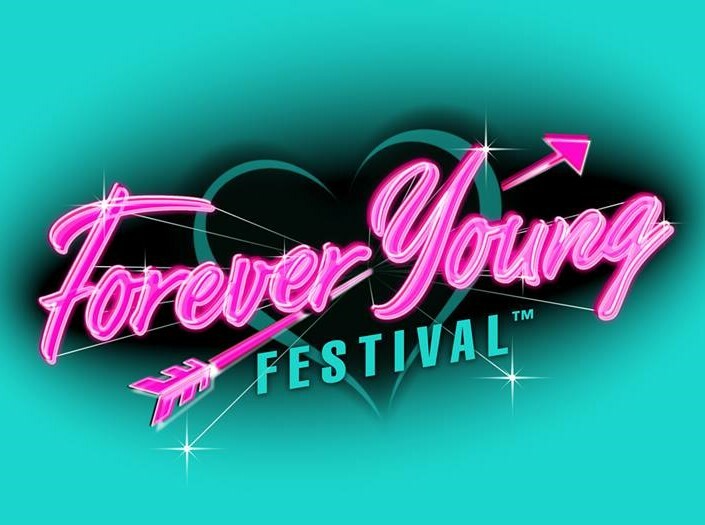 Forever Young is set to take place this July in the beautiful surroundings of Palmerstown House in Co. Kildare! They have an amazing lineup of incredible artists from the 70’s, 80’s & 90’s – the ultimate throwback weekend all in aid of a good cause.